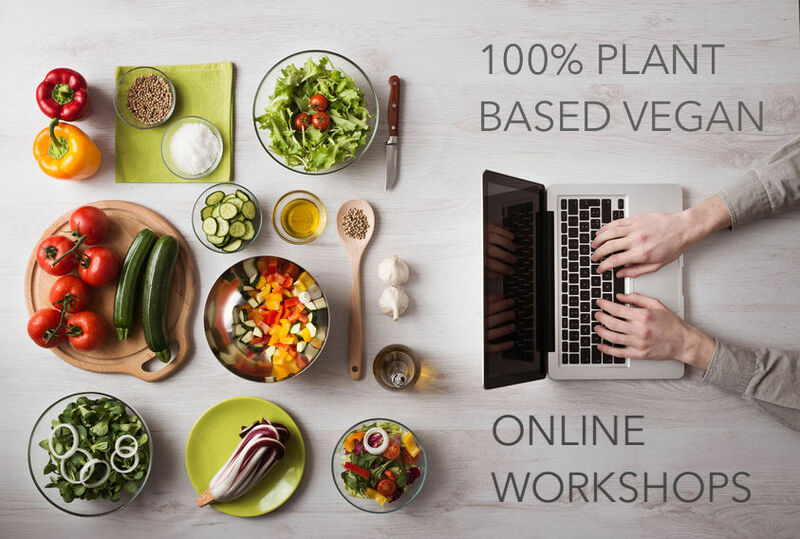 Vegan Gastronomy Culinary Academy Plant Based Vegan Online Training is a unique interactive online platform that enables students to be in the classroom while sitting in the comfort of your home anywhere you live. We must warn you however that we will call you into the classroom by LIVE video stream and ask to see how you are doing on a project and also we may ask you some questions in the group interactive format to see what you learned so far! Our interactive platform merges social media, real time streaming, and interactive training to make this an immersive experience. Here are the courses we offer below.